Mention “plants” and the first things that come to mind are the Chelsea flower show, Gardeners’ Question Time and Monty Don telling us how to divide our Rhododendrons. What people don’t associate with gardening is youth, creativity, health and accessibility. That is until Patch. Patch is a business that helps bring greenery to those who need it most. Namely, those who live in cities. These are the people who need and want plants but struggle to find a way to get them. If only they could, they would fill their homes with plants that look cool, fill their lungs with naturally purified air and introduce them to the pleasure of creating, designing and growing living things. Octopus Ventures sometimes has more in common with a headhunter than a fund manager. We find scarily good people who think in exciting and bold ways. Freddie and Ed, the founders of Patch are exactly that. They have brought alive the challenge of making plants accessible by renaming plants such as Kentia Saranopis Palm, “Big Ken”. 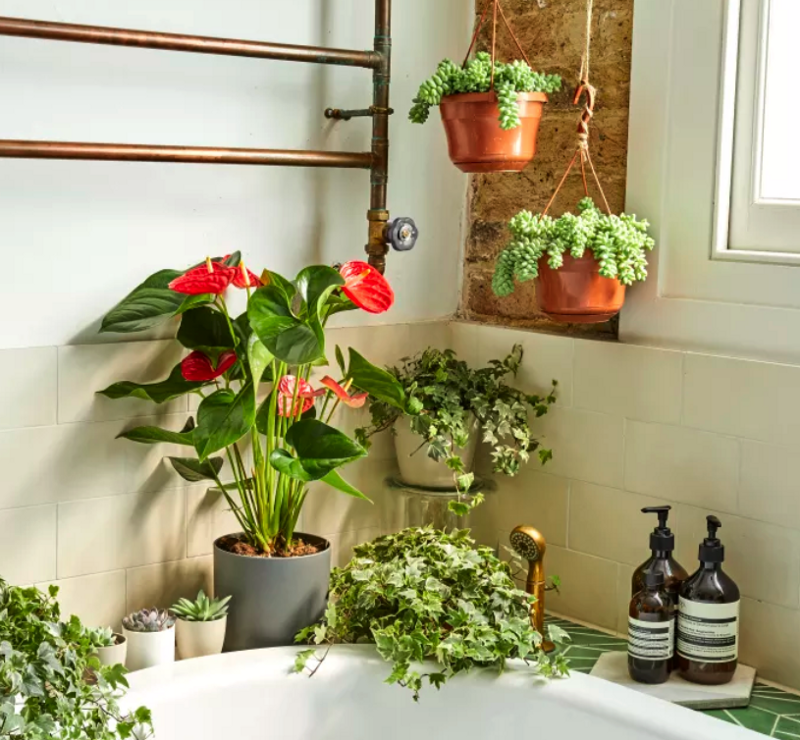 They’ve shared podcasts and content to their customers on how to care for their plants, and for the most hardened urbanites, they have launched a range of “unkillable plants”. The most special statistic they shared with us before we invested in the business was the fact that nearly 50% of their customers have never bought a plant before. This is an insane statistic if you think about it. 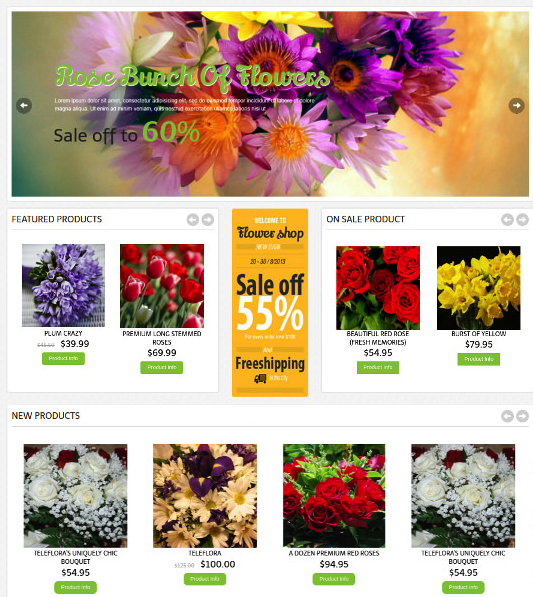 Any of the most successful ecommerce businesses would be hard pushed to touch this. Most people who visit Farfetch have bought clothes before. Eve Sleep customers have probably bought a mattress before and those who go to Swoon have bought furniture before. Being able to introduce people to a whole new category is very special. This is one of the main reasons why we were excited to join Freddie, Ed and their team in changing a market. As with all our investment decisions, challenges exist alongside the opportunity. Growing the market beyond the initial customer segment and potentially internationalising are going to present their own unique demands, as will emerging competition. But we are clearly seeing a shift in the demographics of those interested in plants. What was the preserve of the 50+ year olds now involves the 40 and 20–30 year olds too, especially within cities. I have always loved plants — my mother is a florist — but it has been very telling to see more premier interior design companies leaning on plants to give their spaces interest. And it isn’t just up-market interiors; Ikea is one of the largest plant sellers and TopShop has recently had pop-up plant stalls within their main stores. This surge is also mirrored in other mediums. How many palm prints have you seen on pillows, cushions or jumpers recently? The same is true for cacti, which have become a prominent motif across a huge range of formats. We have invested in many companies that combine a unique outlook on a market with the operational capability to make it happen. Patch is no different in that regard. Freddie (CEO) has helped shape some of the most well-known brands today such as Virgin, King and Cancer Research. Ed (COO) has helped scale some complex operational companies, including Food Panda, a Rocket Internet business based in east Africa. When you wrap this all together, we believe this is an opportunity to build a category-leading business and to open up a market to an entirely new segment of the population. This is a branding, logistics and execution challenge which is where we felt Ed and Freddie had an unfair advantage. The fact that the leading businesses selling plants still rely on mediocre catalogues and inserts in weekend newspapers gave us a sense of an exploitable mis-match between how customers want to do business and how the market is prepared to operate. Compare the images below and you’ll get a sense of the gap. Needless to say, one is from Patch! Please get in touch if you have any views on this market or want to share any other thoughts.